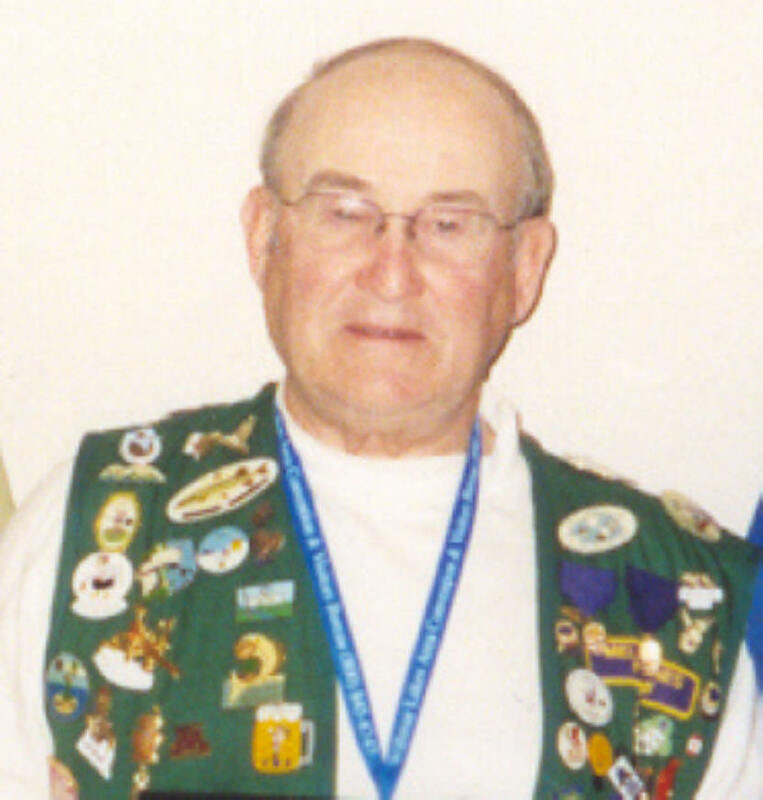 Lion Larry "Cork" Anderson is a longstanding member of the Verndale Lions Club. Lions Cork has 40 years of perfect attendance. Lion Cork is a recipient of a Melvin Jones Award and the Helen Keller Award. Lions Cork has been a very active member of his home club the Verndale Lions as well as Multiple District 5M-9. Lion Cork was elected in to the 5M Lions Hall of Fame in 2007.